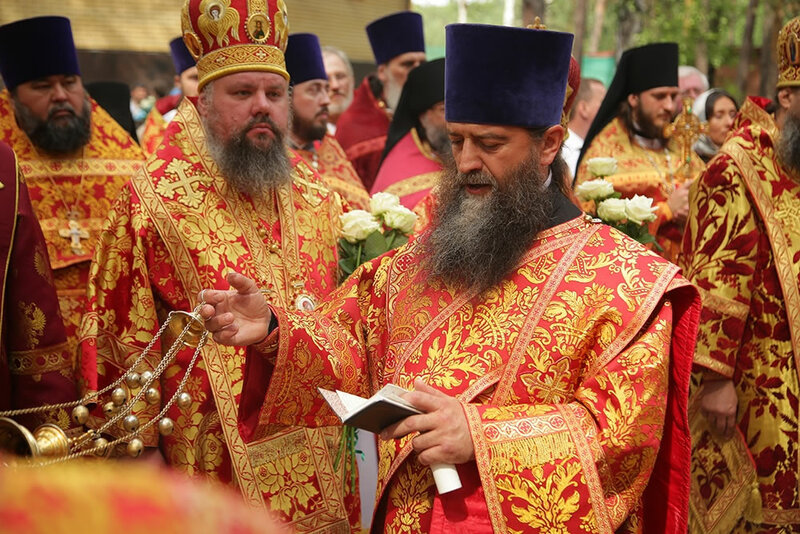 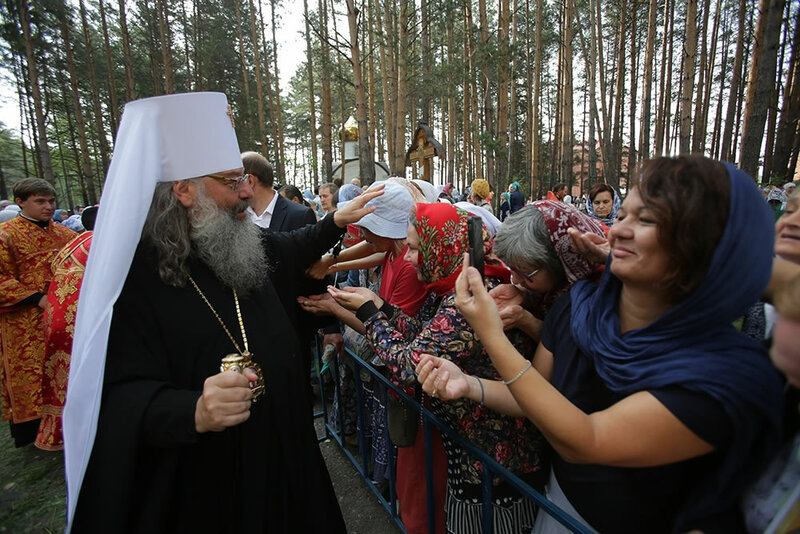 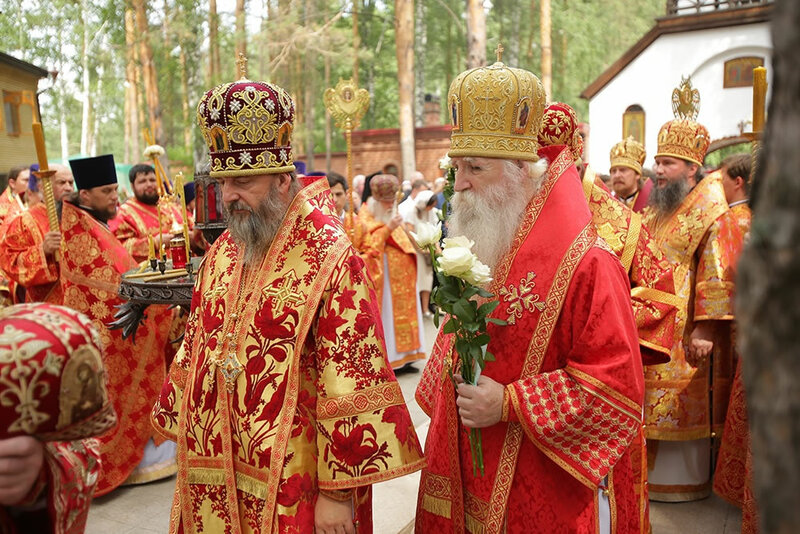 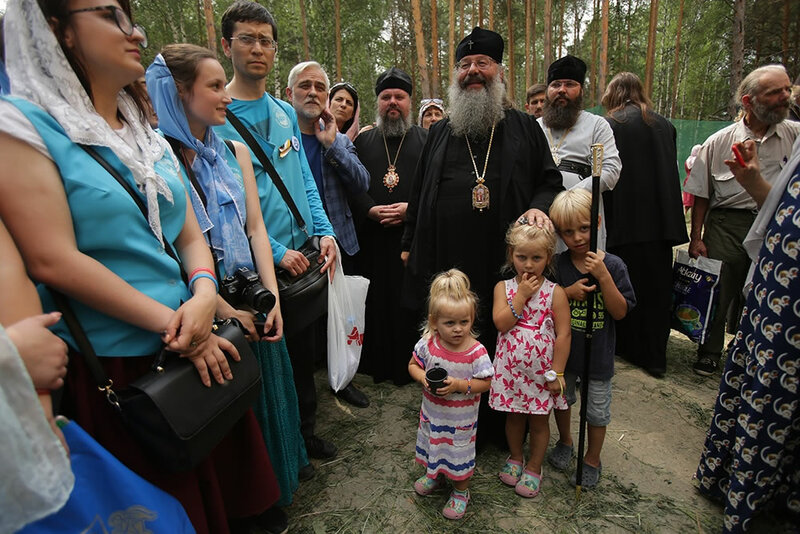 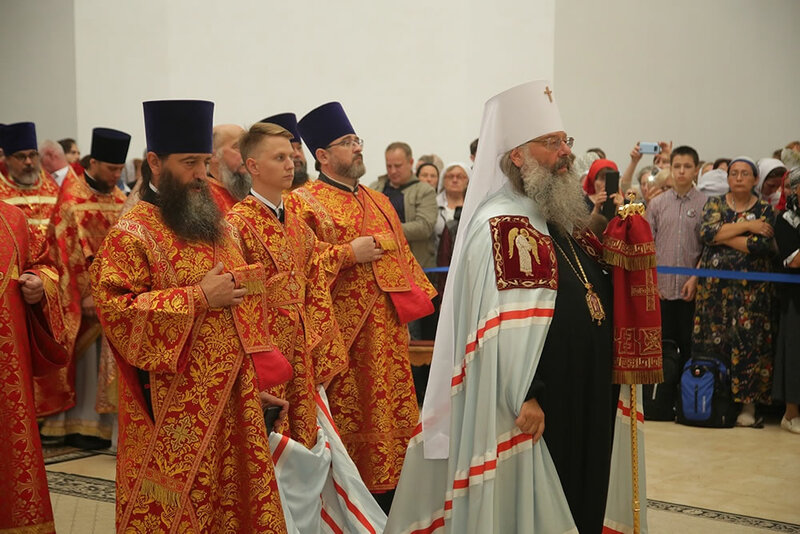 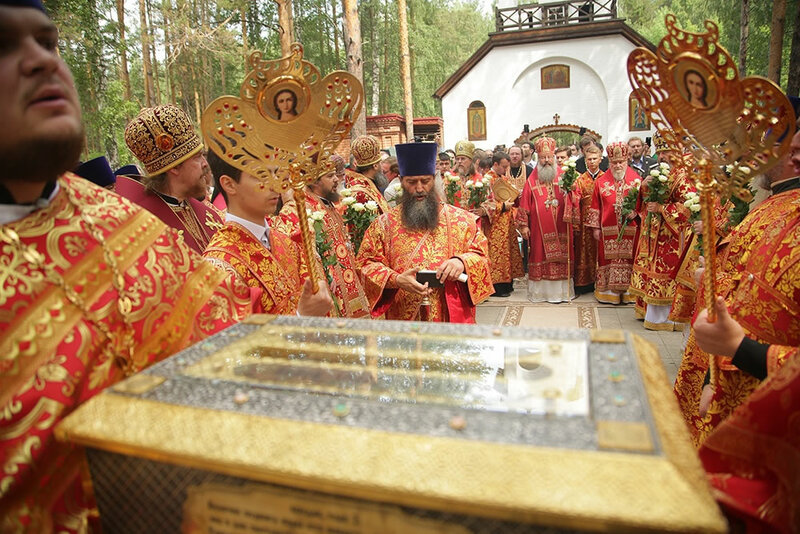 Hierarch, clergymen and hundreds of parishioners of the Russian Church Abroad participate in divine service during the "Royal Days"
His Eminence Archbishop Peter of Chicago and Mid-America, His Grace Bishop Theodosius of Seattle, His Grace Bishop George of Canberra, clergymen and hundreds of parishioners of the Russian Orthodox Church Outside of Russia participated in divine services and memorial events in the churches of Ekaterinburg and Alapaevsk dedicated to the 100th anniversary of the martyrdom of the Royal Passion-Bearers and Holy Grand Duchess Elizabeth and Nun Barbara on July 16-17, 2018. 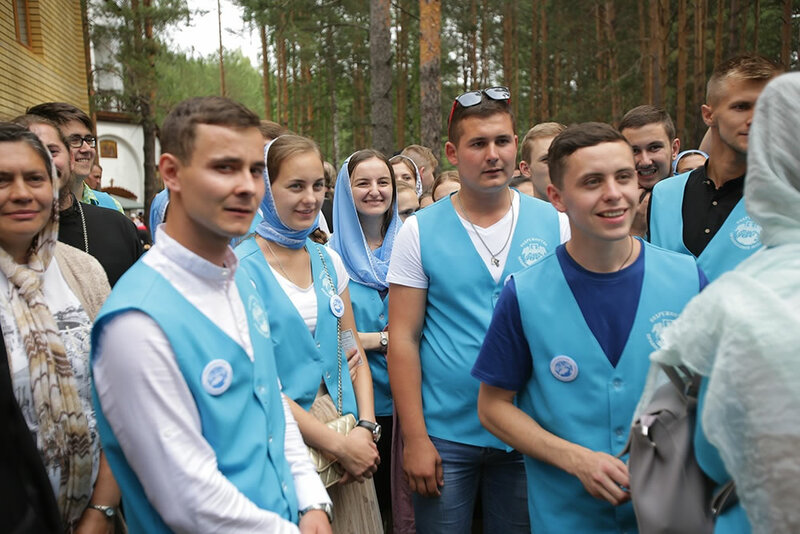 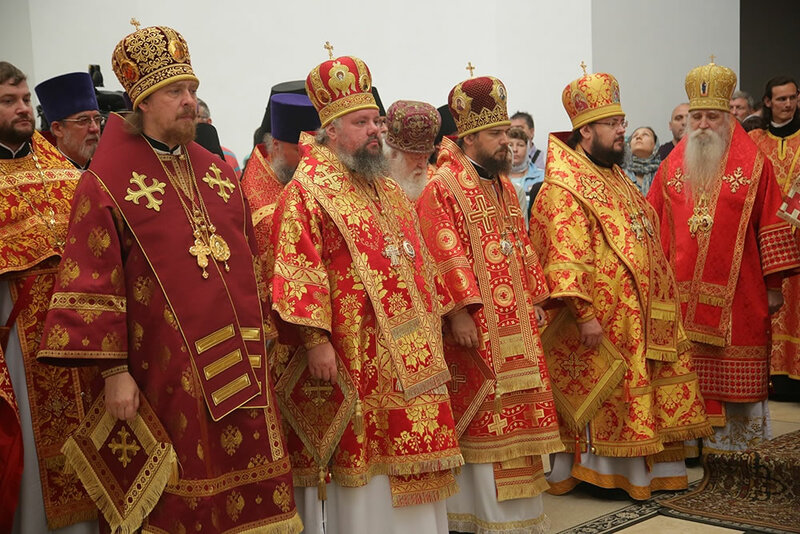 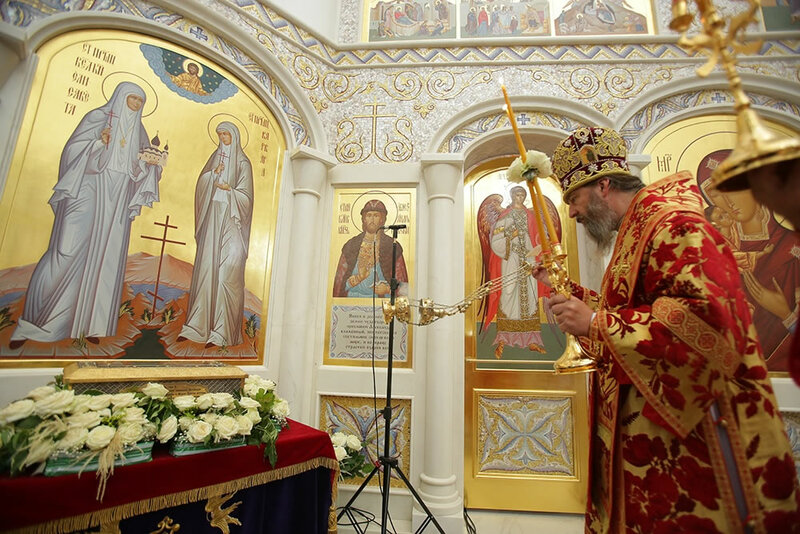 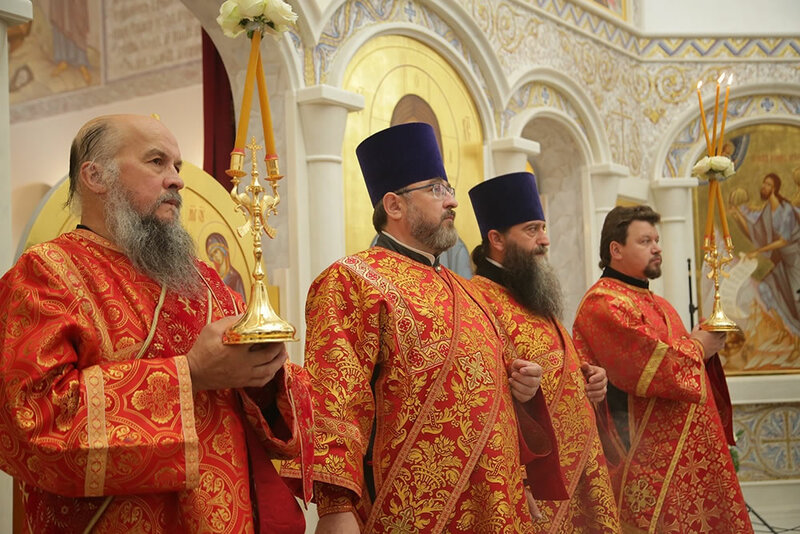 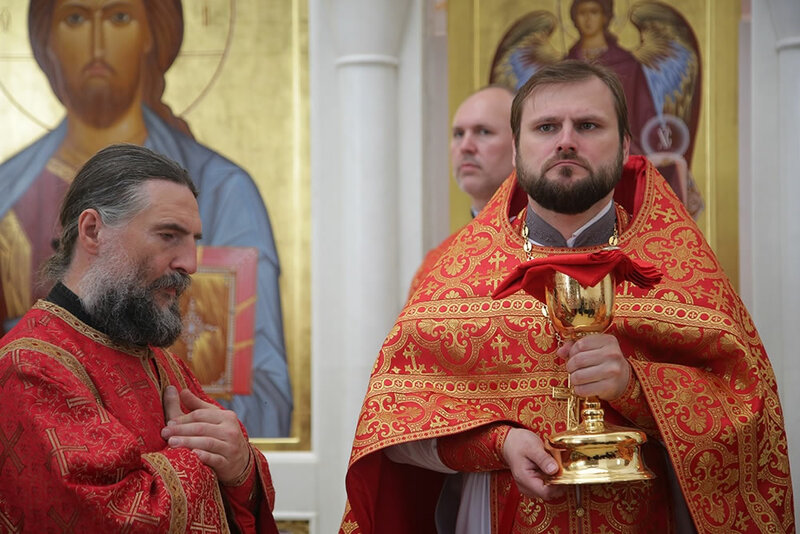 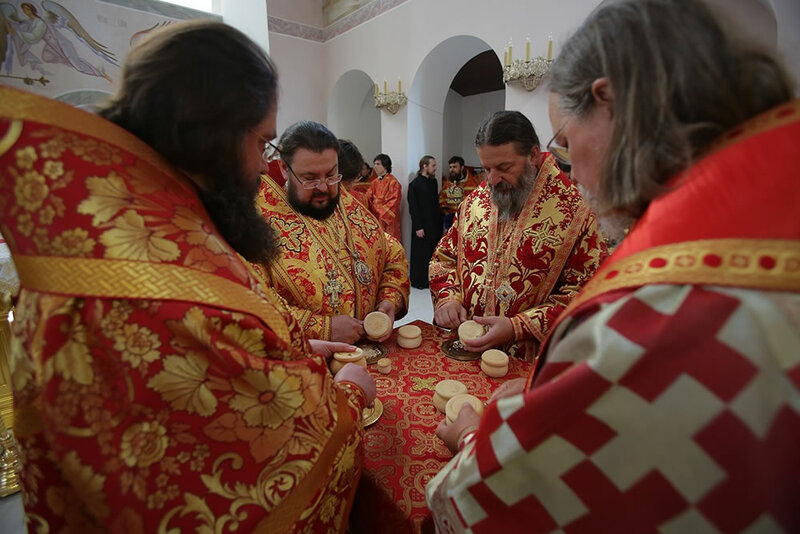 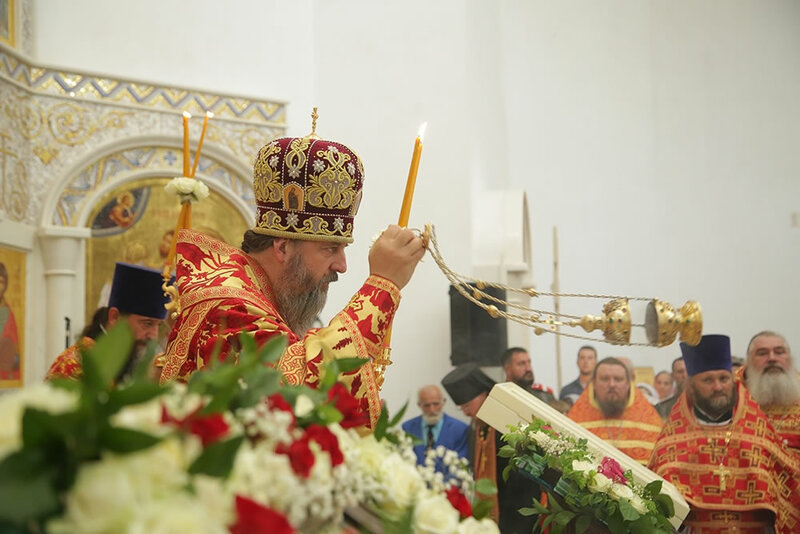 On the night of July 16-17, the 100th anniversary of the execution of the Royal Family, the delegates from ROCOR from various nations participated in night-time patriarchal Divine Liturgy in the Church-on-the-Blood in Ekaterinburg. 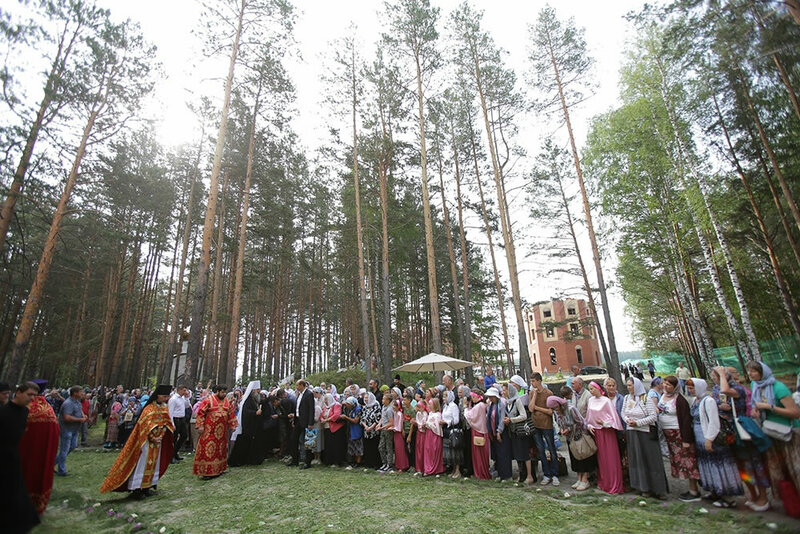 A platform was set up near the entrance to the lower church, which was the site of the terrible act of evil. 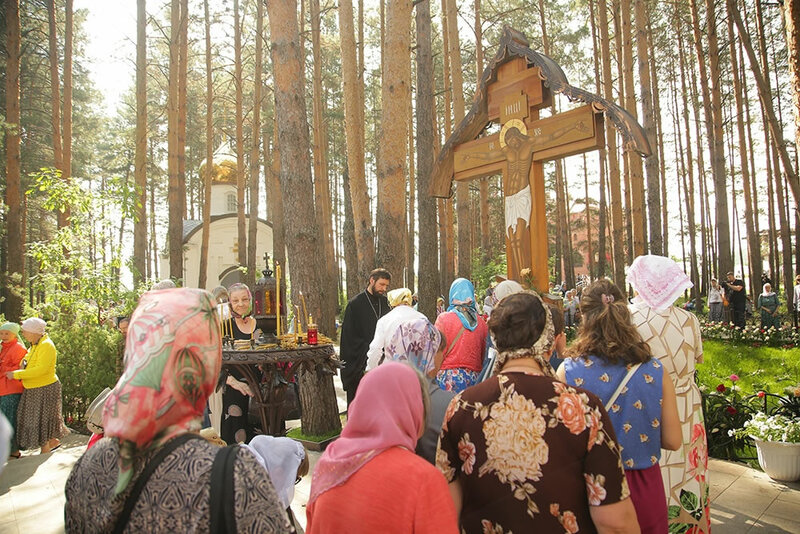 After Liturgy, they participated in a procession of the cross to the monastery in Ganina Yama, where the Royal bodies were buried. 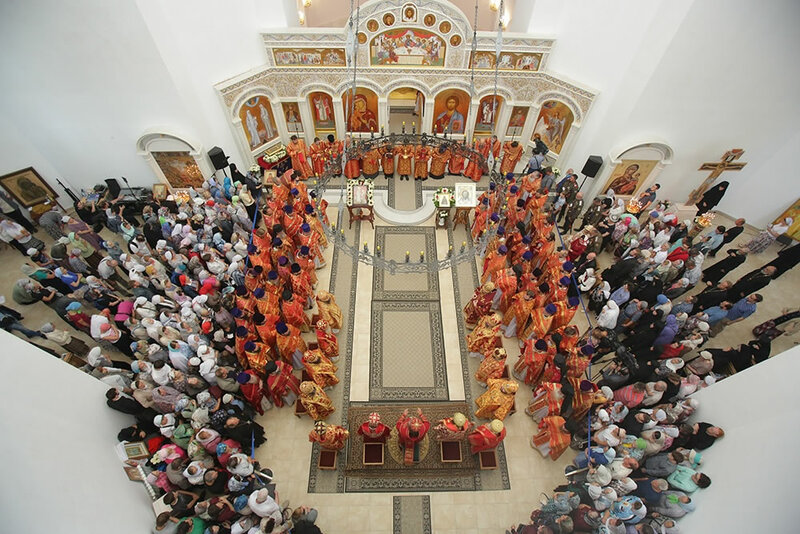 Some of the clergymen of the Church Abroad stayed in Ekaterinburg for early Divine Liturgy in the altar situated in the very room where the Royal Passion-Bearers were shot. 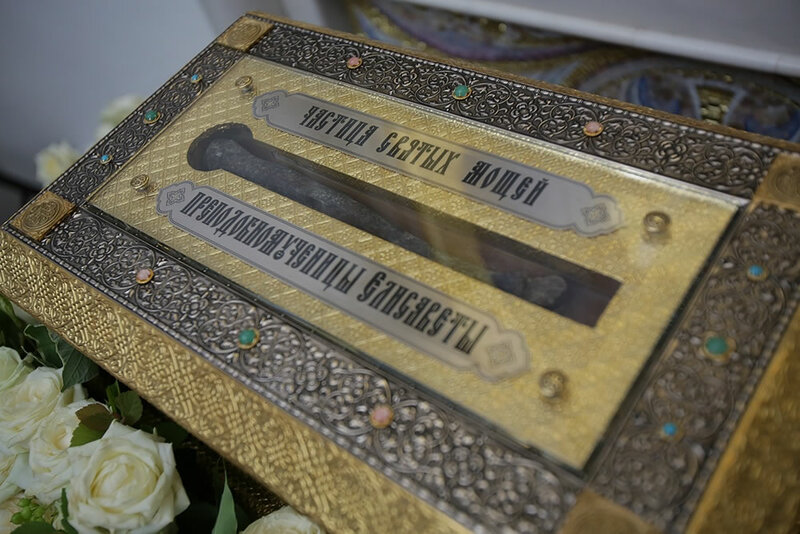 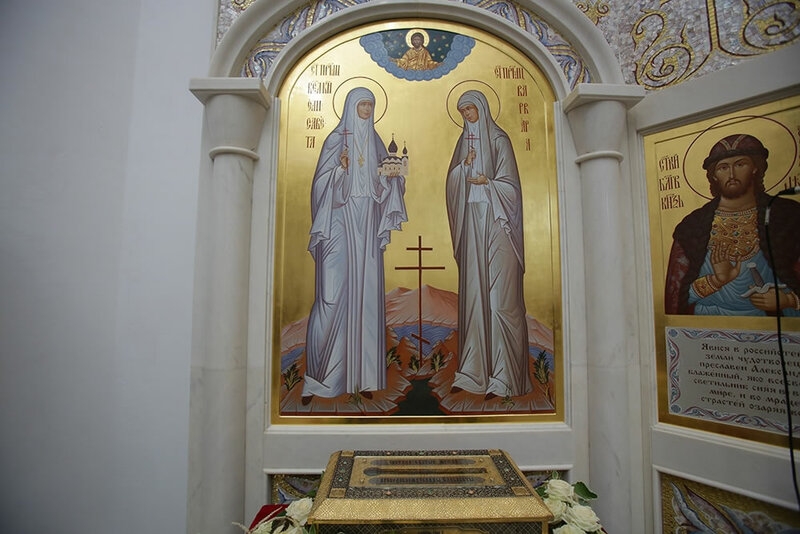 On Wednesday, July 18, 2018, the feast day of St Sergius of Radonezh, the hundredth anniversary of the martyrdom of Holy Grand Duchess Elizabeth and Nun Barbara, Vladyka Peter served at a Patriarchal Liturgy at Uspensky Cathedral in Holy Trinity-St Sergius Lavra in Sergiev Posad, while Vladyka Theodosius and Vladyka George served at the Monastery of the Holy Martyrs and Confessors in Alapaevsk. 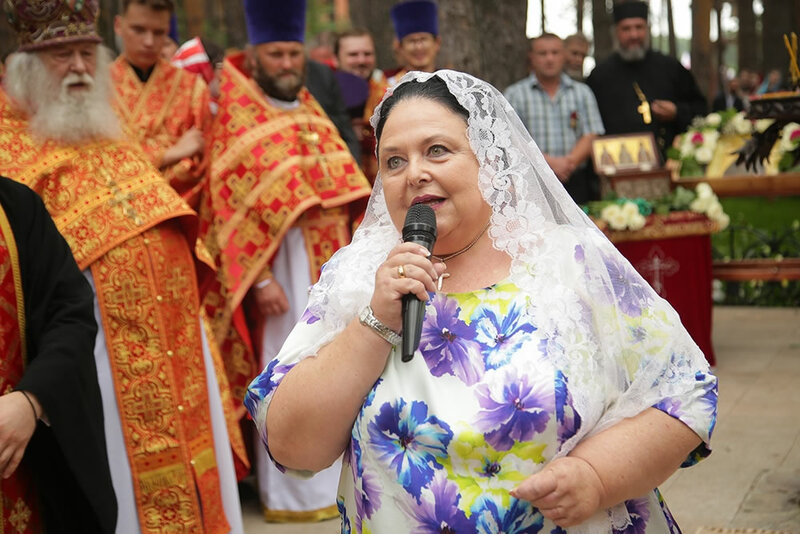 Grand Duchess Maria Vladimirovna and her son, Grand Duke Georgy Mikhailovich, as well as Duchess Olga Nikolaevna Kulikovskaya-Romanova, clergy and parishioners of ROCOR prayed at the service as well.